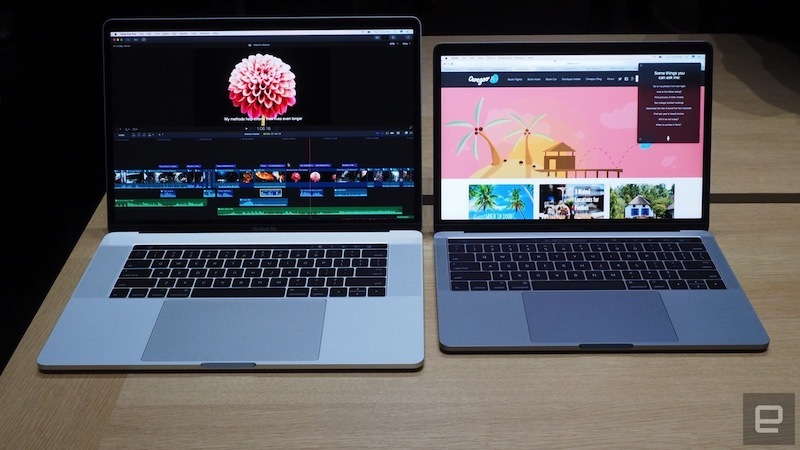 Hot Deals – Save up to $1,000 Off on MacBook Pros at B&H Photo Video ! Previous Previous post: Sony a7R III w/ $300 Free Accessories Bundle now In Stock at Amazon ! Next Next post: Sony E 18-135mm f/3.5-5.6 OSS Lens Announced, Price $598 !